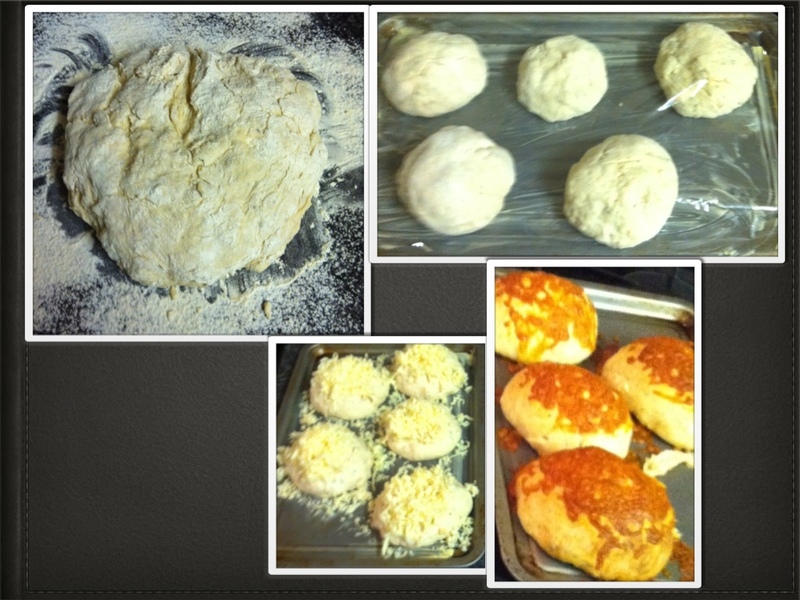 Posted on January 15, 2012, in Silent Sunday and tagged Baking, cheese topped rolls. Bookmark the permalink. 2 Comments. They were. Sadly they are no more.